This resource from Attainment in Education contains over 60 slides. 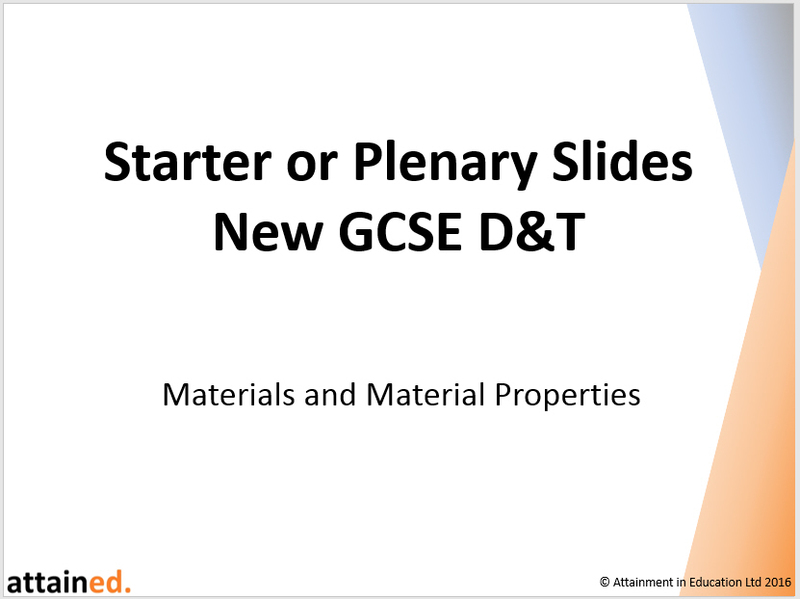 Its objective is to support literacy in the new GCSE D&T, by focusing on key terms in materials and material properties. 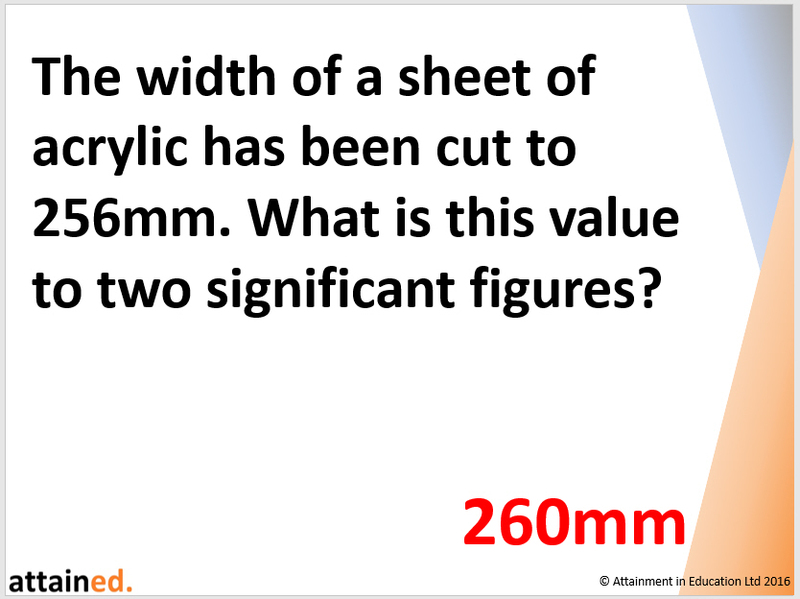 The slides include picture recognition, closed questions, anagrams and numeracy problems. 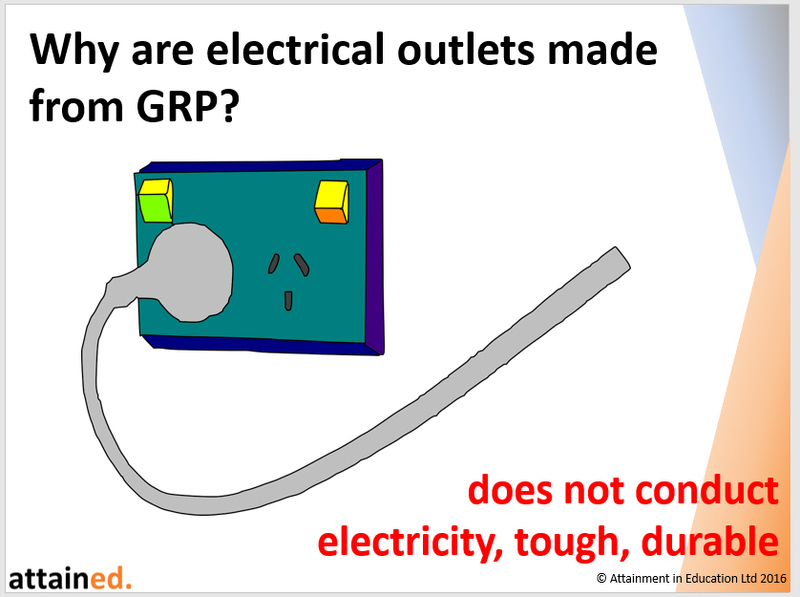 Simply copy and paste the appropriate slides for your own lessons. This pack is supplied as a PowerPoint file. You are free to print/make as many copies as you like within your school, and/or to upload to your school network/VTLE as long as it is password protected.